Mr. 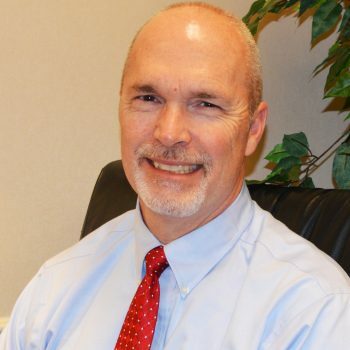 Bond has been with Hayes|James since 1994 and is currently the President and a Senior Project Engineer. He has performed commercial and institutional site design, residential subdivision design, park design, dam design, wetland mitigation reports, pumping station design, hydrology studies, and drainage designs for a variety of projects. He is responsible for plan preparation and permitting through local municipalities. Mr. 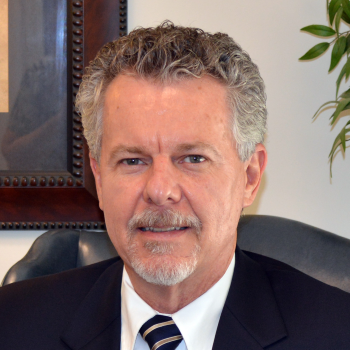 Bond has twenty-seven years of experience in municipal and general civil engineering. Mr. Muse has been with Hayes|James since 1988. He has extensive experience in land planning, site engineering, and landscape architecture. He has served as Principal Designer and Project Manager on such diverse projects as residential developments, recreational complexes, mixed-use developments, office/commercial complexes, and industrial/distribution parks. Ms. Sims has been with Hayes|James since 1993. Her capabilities include project management, knowledge of plant material, site evaluation and design, graphic abilities and various computer software applications. Her experience involves all phases of both large and small residential, commercial and government projects. 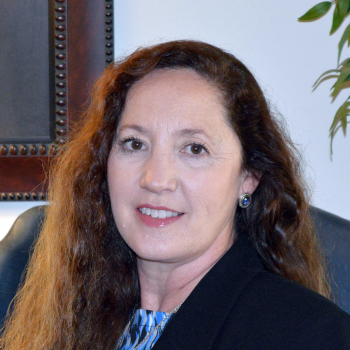 Additionally, she is adept at delineating jurisdictional wetlands and permitting projects through the U.S. Army Corps of Engineers and Georgia Environmental Protection Division. Ms. Sims also represents clients during public meetings to educate the community on projects. Mr. Bentley is the Senior Project Engineer responsible for civil services performed in the Site Development Division at Hayes|James. Employed at Hayes|James since 1976 (40 years), Michael is responsible for developing design concepts, preparation of plans and specifications, and handling these projects through bidding and negotiating and the construction process. 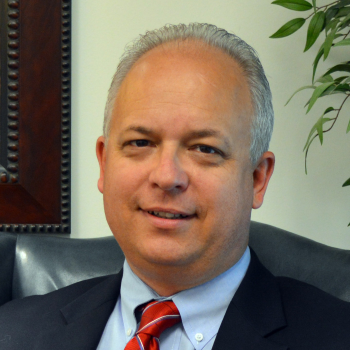 His experience in design and administration includes large commercial and industrial sites, residential developments, water and sewer systems, pumping stations, office/industrial parks, and multi-lane roadways. In addition to individual project responsibilities, he is also responsible for Quality Control at Hayes|James and provides guidance and reviews for projects executed by the company. Mr. Dyer has been with Hayes|James since graduating from the University of Georgia in 1989. Mr. Dyer has served on numerous planning and design projects, which have allowed him to serve both as a leader and team member involved with taking projects from their conception through to their completion. His experiences have involved project management, client meetings, site analysis, design layout, project engineering, landscape design, water quality design, development permitting and construction reviewing on such diverse projects as office and commercial centers, industrial parks, individual building sites, comprehensive land use planning, recreational master planning, residential developments, mixed-use developments, environmental studies, municipal solid waste landfills and wetlands/stream buffer delineation and permitting. 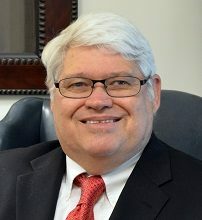 Mr. Dyer is currently serving as office manager in our Blue Ridge, Georgia Branch Office. Mr. Hipp works in our Survey Department coordinating information received from survey field crews and provided to clients and the Hayes|James Design Division. Employed since 1989, Mr. Hipp has been with Hayes|James for 27 years and in the surveying profession for 43 years total. Mr. Hipp has acquired extensive experience beginning in 1973 after graduating from the Department of Defense Mapping School as a construction surveyor. Keeping pace with ever-changing technology, Mr. Hipp has attended countless surveying and global positioning system seminars in addition to meeting or exceeding the continuing education requirements of five states. His responsibilities include boundary, topographic, ALTA/NSPS land title, route and as-built surveys; final platting; easement documentation; variance applications and hearings and all types of survey grade GPS work. Steve Hardy has recently joined Hayes|James as the Survey Department Manager. 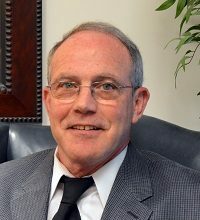 Steve brings a wide variety of skills and experience to this position, having over 35 years experience, primarily in the State of Georgia. For the last ten years, Steve has been President of a small surveying firm and understands the day to day operations and responsibilities that go with running a business. His responsibilities at Hayes|James include boundary, topographic, ALTA/NSPS land title, route and as-built surveys; final platting; easement documentation; and all types of survey grade GPS work. Steve is also versed in complicated urban surveying within downtown City of Atlanta. In addition, he will be involved with Client retainage and proposal writing for new projects. 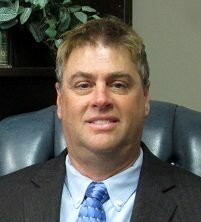 Steve attended Southern Polytechnic, Augusta College and Georgia Southern College and holds registrations in Georgia, Alabama and South Carolina.